The entrance to your house, your door, is a very personalized item. It reflects your taste and lets the world know your personality, as it is something that every guest coming in your house has to interact with first. Therefore, for this very crucial reason, your glass door hardware manufacturer , such as doorknob, glass door lock, should be on point and pleasant. It should be reflective of your personality and taste. However, it is not easy to find someone to do the perfect job for you. In this article, we are going to outline a few important points for you to help you find a professional manufacturer of glass door hardware. When it comes to glass doors, they are delicate and expensive. Therefore, to safeguard this investment and rightfully complement this beauty, you need the right hardware. First step for you to find the perfect glass door hardware manufacturer should be the quality. You cannot compromise on it on any cost. 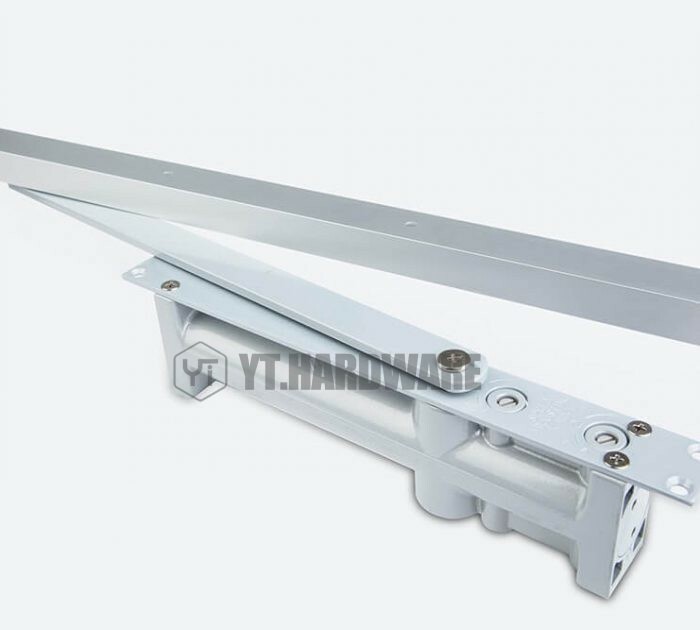 If you go with someone, who might appear cheap and will give you cheap hardware such as door lock etc, which won’t last long and will also jeopardize the integrity of glass door. So, always look for the quality glass door hardware manufacturer in the market. These are the ones with a well-established reputation. They usually have good name in the market. So, take our word, don’t risk that beautiful glass door of yours by saving some bucks and always choose a quality glass door hardware manufacturer. Glass door is a delicate accessory in a house and needs extra care. Therefore, while choosing a glass door hardware manufacturer, look for the players that have been in the market for some time. Sure, new people have a lot to offer but you should not try new cheap alternatives and should always look for the people who have been in this business for some time now. They know their work inside out and will not risk your beautiful glass door. These people have good contacts and will always source you a good quality material for the glass door hardware. So, our advice, do not save bucks and choose players who have been in the industry for some time now. When it comes to glass door hardware manufacturers, do not blindly trust someone on the face value. Apart from being popular or pompous, they might seem, check for their engineering abilities in this field. Ask about the right sort of technical training they have. Look at their past jobs and gain an insight out of it to see how they are when it comes to doing the professional work. For starters, check their diploma or engineering degree in relevant field is a plus. 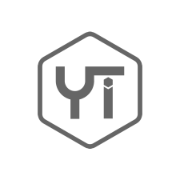 Furthermore, you can explore their experience and check for user reviews for their technical abilities. Another crucial thing to check for is the professionalism of the glass door manufacturers. 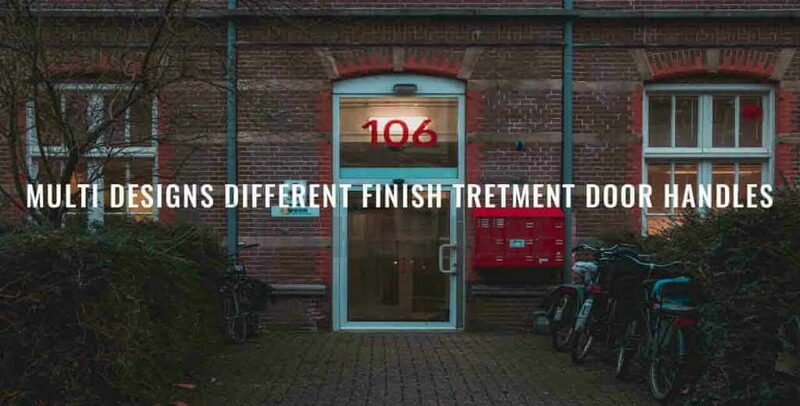 You do not want to go ahead with a company who does not even have a professional outlook. These might be people who are just makeshift manufacturers; our advice will be to look for the ones who are serious in this business and who have been known for their professionalism. Professionalism here does not only mean being professional in the work they do but also in the conduct because they should be able to handle and deal with the customers in the desired manner. Lastly, choose glass door manufacturers which provide after sale services from free to minimal rate. These services can be repair services, polishing services, etc. So, your glass door hardware manufacturer should have an outlook for glass hardware wholesale for their defective pieces can be replaced with little to no cost. These hardware pieces can be glass door lock, door closer, shower hinges, etc. These are some simple advice, which if followed can help you save tons of money and hassle. Glass doors are very delicate and hence require manufacturers who have a knack for perfection. 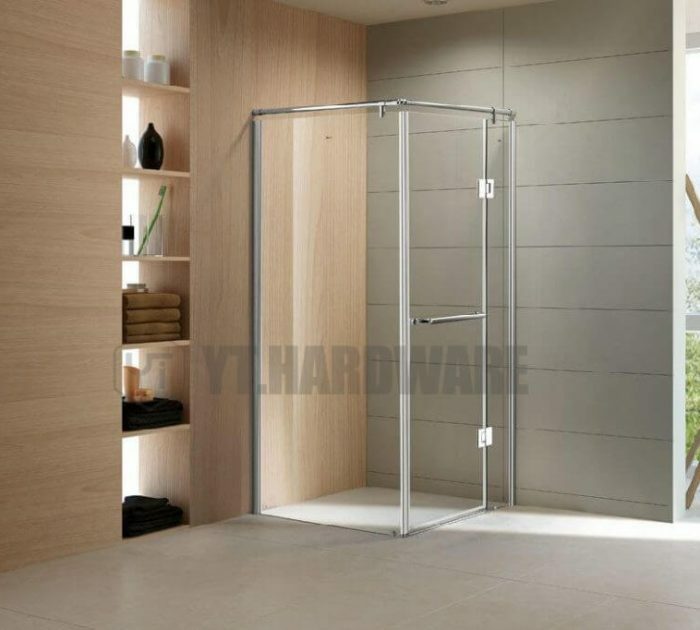 Crucial hardware like shower hinge, glass door lock, door closer should be paid special attention. 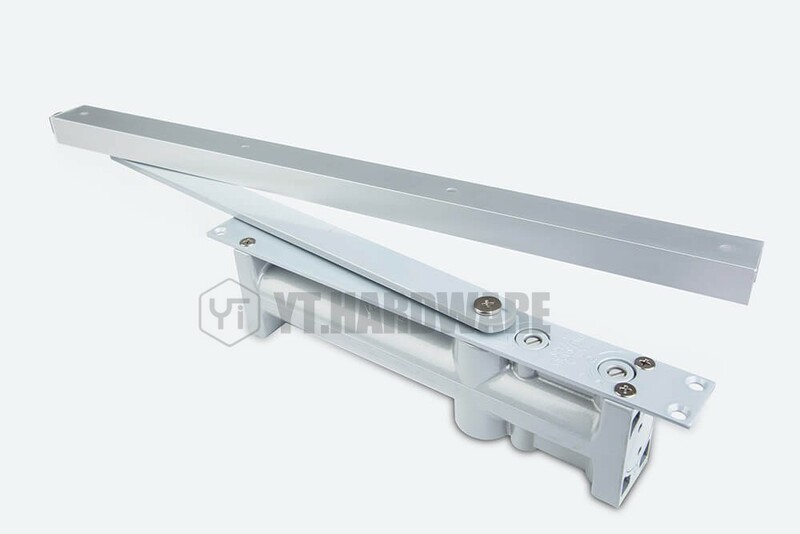 How Hydraulic Door Closer Comes?